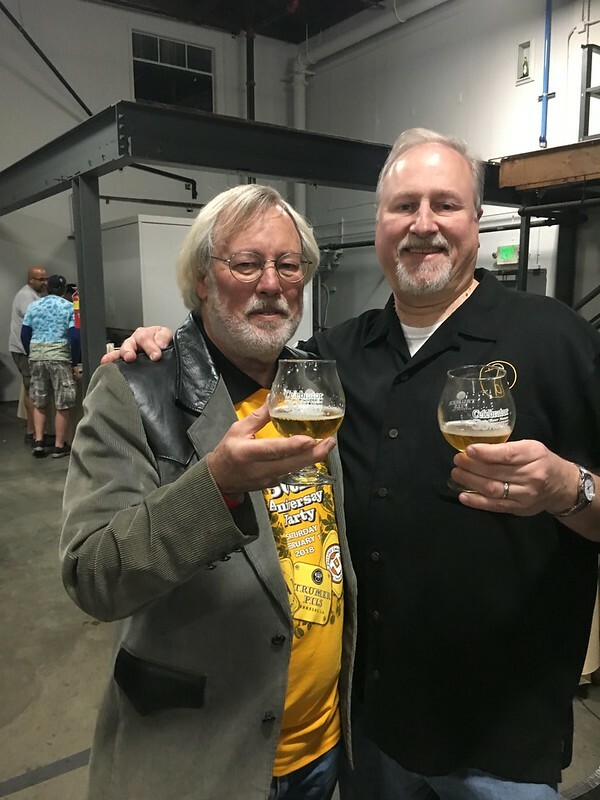 While staff was told earlier last month, Tom Dalldorf of the Celebrator Beer News, today made the official announcement that he was shutting down the print side of the business, suspending the printed version of the 30-year old brewspaper. As the former GM of the Celebrator, it was sad to see this news, but in today’s media climate where many breweries use guerilla marketing and social media over traditional journalism, it’s not terribly surprising. People have to support a robust media in order for it to thrive. The model of how people consume their beer news has undoubtedly changed in the last three decades, and there are less advertising dollars being spent, despite the growing number of breweries, on a greater number of media outlets. C’est la vie. 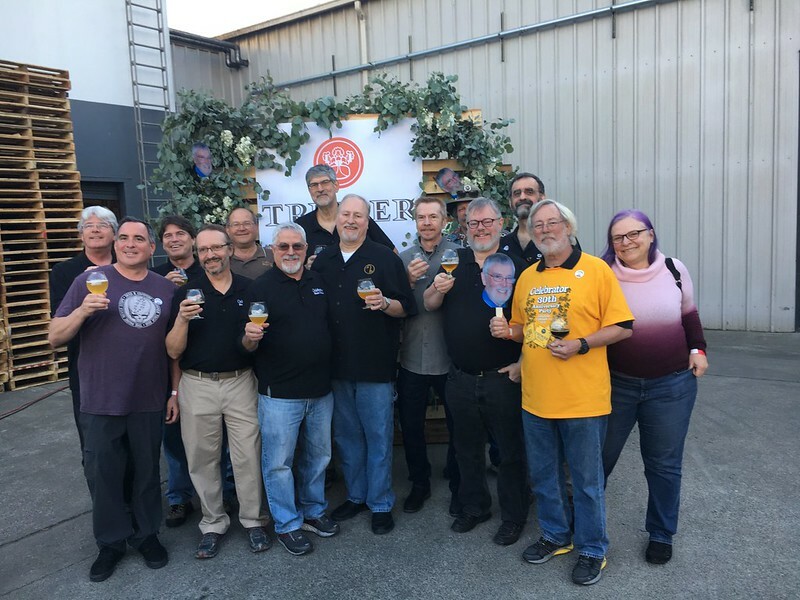 The Celebrator writers in attendance at the 30th Anniversary Party held at the end of SF Beer Week this February. 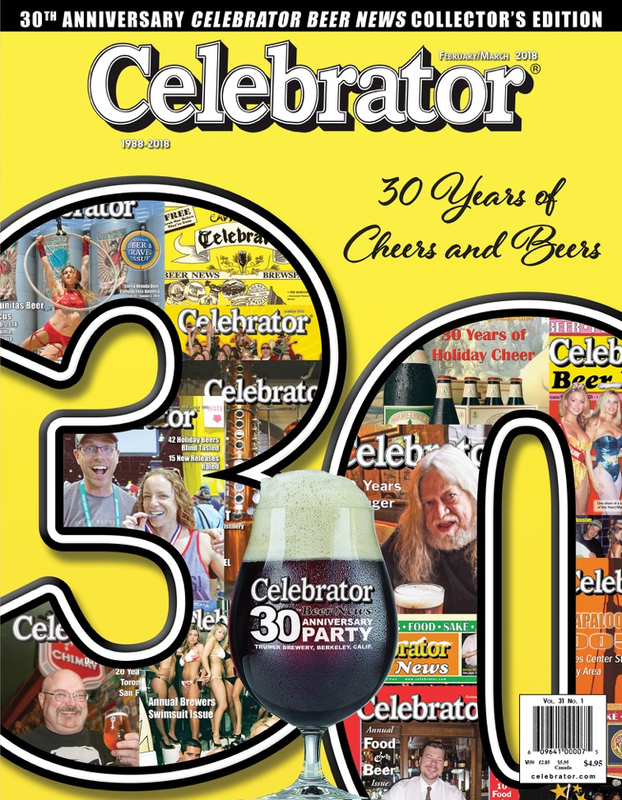 After 30 years of publication the Celebrator Beer News, the first publication to focus exclusively on craft beer, has suspended its print edition. Tom Dalldorf, editor and publisher, stated that the economics of a print magazine requires an advertising base that simply is no longer viable. “The pervasive use of electronic media has rendered print media superfluous. 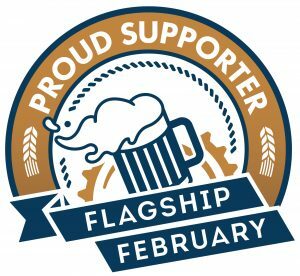 The expense of design and layout and printing and distribution doesn’t work for the beer enthusiast the way it did just a few years ago,” said Dalldorf. 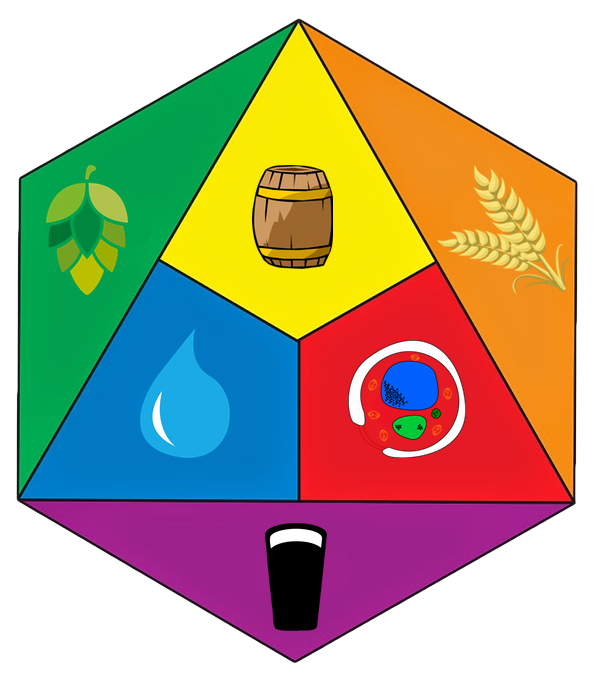 “The craft beer world has grown tremendously in the last twenty years and beer enthusiasts, craving news and opinions on their favorite subject, are depending on websites and apps for news and reviews,” he said recently. 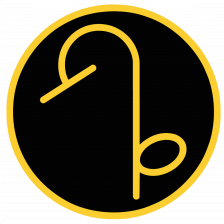 Consequently, Celebrator has re-launched its website on a WordPress platform that will allow it to be more timely in its coverage of the rapidly changing craft beer world. “Our new site allows us to get stories, news and information up instantly rather than waiting up to two months for the next print issue to drop,” said Dalldorf. 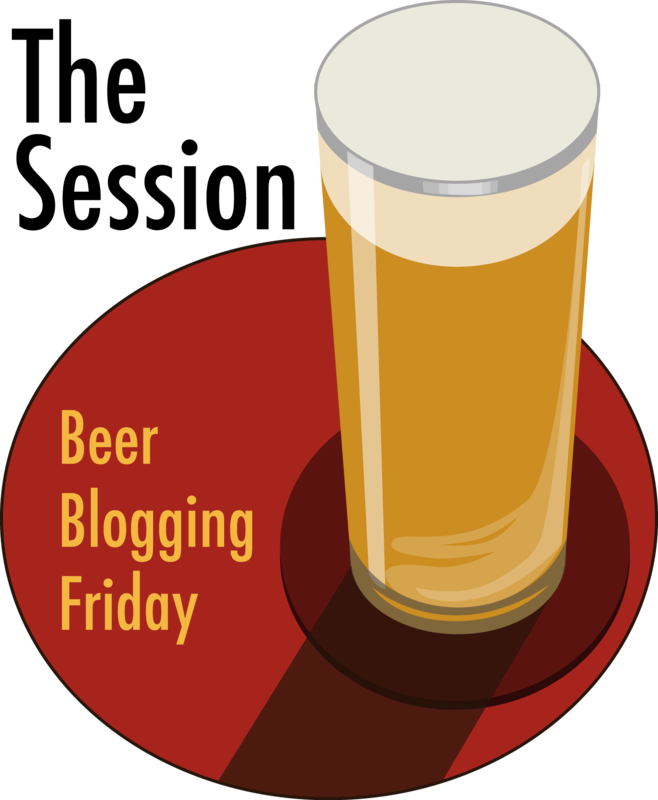 Celebrator Beer News is now available 24/7 at celebrator.com. A mobile app is in the works as well, according to the publisher. Hopefully, the Celebrator can make the transition to an online publication. Tom and me at the 30th Anniversary Party. And this was the final cover of the last Celebrator Beer News in print. Fantastic run. Sad to see print cease, but I’m glad the news will still flow from the tap. Say it isn’t so! I have always enjoyed Celebrator and it is one of the few printed publications that I read cover to cover. I’ll migrate with you to your new electronic platform. But don’t disappear! You will be missed. Best of luck with the new format. What an I going to read on the can? One of the highlights of my beerwriting career was the first time I found my name on a Celebrator Beer News table of contents and my words on an interior page. It’s a logical decision, but I still will miss the ink-on-paper CBN. Thank you to everyone involved in producing this awesome publication. 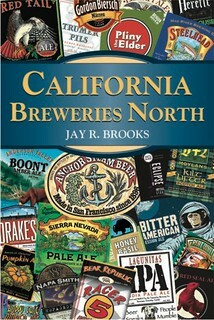 I’ve enjoyed it for many years as a beer geek and as a brewery owner. I’m happy it’s not going away but will miss reading it while sitting at the bar with a pint. Best wishes and I guess it’s time for a new iPad. To Tom and crew, thanks for three decades of news and entertainment. It’s been a HELLUVA ride!!! Thanks, Tom, for all your good work!!! Catch you later on the ‘net. Best of luck with the new format. Adieu newsprint; bon voyage digital Celebrator – just hope the “Hop Spots” feature continues for those of us who visit strange territories & want to find good beer (tho it’s far easier than 20+yrs ago)! In my countless trips to the Bay Area, Celebrator was always primer material to read on the flight out to help prepare for what I’d find on the west coast or on the flight home to find out what I missed. Keep it going online; look forward to reading some of the best the industry has to offer. Cheers all!